WASHINGTON (Sputnik) - The United States commends the Marshall Islands for de-flagging ships used by the government of Syrian President Bashar Assad, State Department Deputy Spokesperson Robert Palladino said in a Twitter statement on Monday. Tuvalu, a tiny country in Oceania, is the least popular tourist destination of all, statistics say. 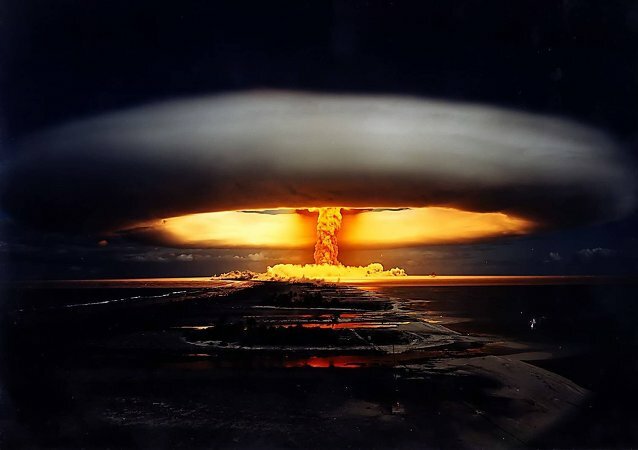 In the early days of the Cold War, the United States detonated 67 nuclear bombs over the Marshall Islands as part of its atomic weapons test program. Over a half-century later, the small Pacific nation will at last have its day in court. 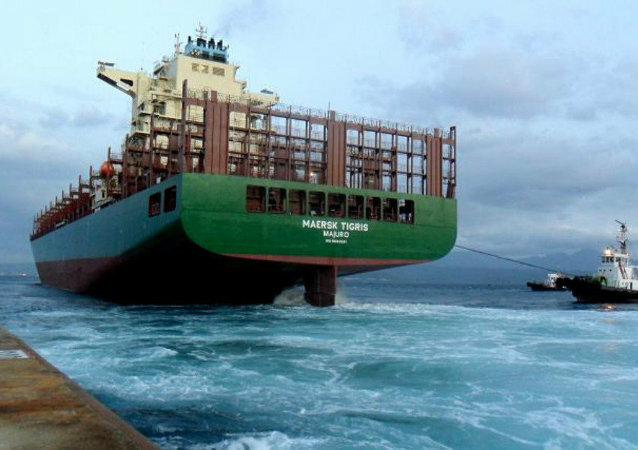 The Iranian authorities released a Marshall Islands-flagged cargo ship seized earlier. 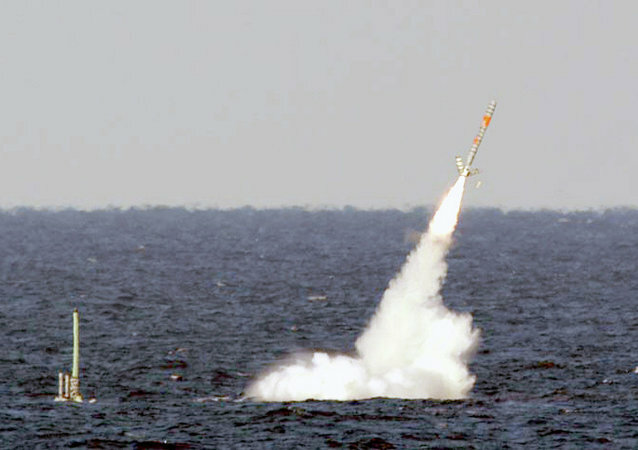 The vessel was reportedly boarded after it entered Iranian territorial waters. Lockheed Martin stated that the US Air Force would create an advanced radar system in the Marshall Islands. 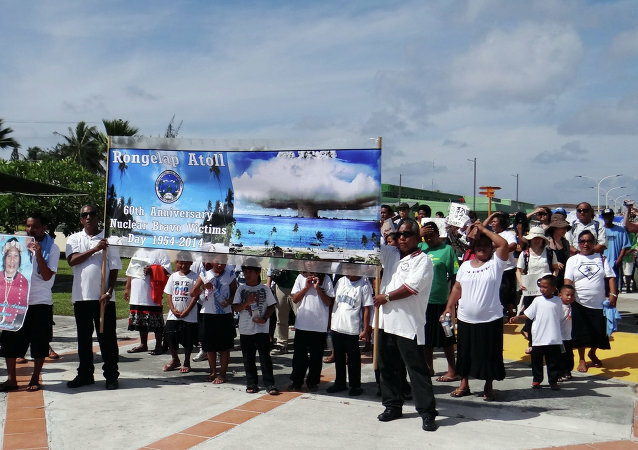 Exiled islanders from the Bikini Atoll are demanding refuge in the United States as they face a whole array of threats from climate change and radiation.